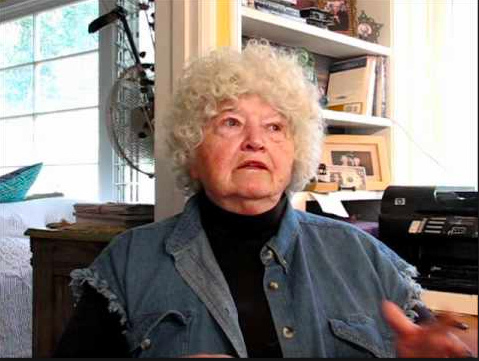 Patricia Nell Warren, the famed lesbian author who ran unsuccessfully for a spot on the West Hollywood City Council in 2006, died on Saturday at the age of 82. 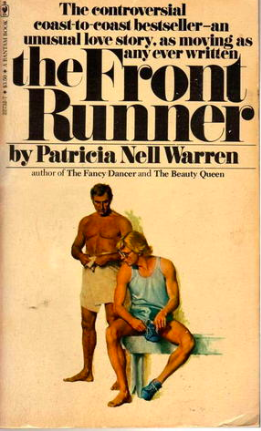 Warren became famous with the publication of “The Front Runner,” a novel about a gay coach working as to promote a gay runner for the Olympics The book sold 10 million copies and gay and lesbian running groups across the country named themselves Front Runners. Warren’s was the first gay-themed novel to be listed on The New York Times Best Seller list. Warren wrote eight novels, a memoir and four books of poetry. At the time of her death she was living in Sherman Oaks. RIP and thank you so much for your books. The Front Runner was particularly important to me coming out as a young man in the 70’s. But my how times change, now being gay is normal, but a relationship between a coach and a student is not. Rest In Peace. I was fortunate to meet her when I was elected Chairman of the Palm Springs Chapter of Frontrunners in 2002 when I had a place there for three years. She was an incredible Woman and a great Author. She will always be an inspiration for me.